Patchworks of Mailis are made of quality materials. They are made with joy and pleasure and offer the same to the buyer and also the donee. You can find many exciting and special items to decorate your home, gifts for your children or pet and some unique things for music lovers. Mailis Design Quilts are made in smoke and pet free environment. 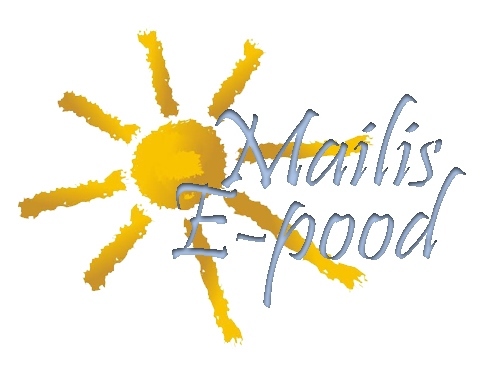 All my works are presented in homepage www.mailisdesign.com - Portfolio and Blog.